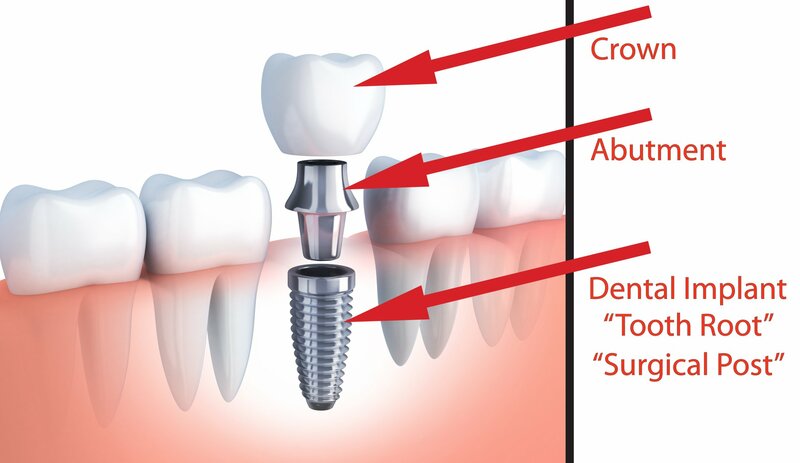 In the form of titanium dental implant screw is produced and inserted into the jawbone . Serves as a secure root of a tooth. Crown or bridge can be made on it if needed. 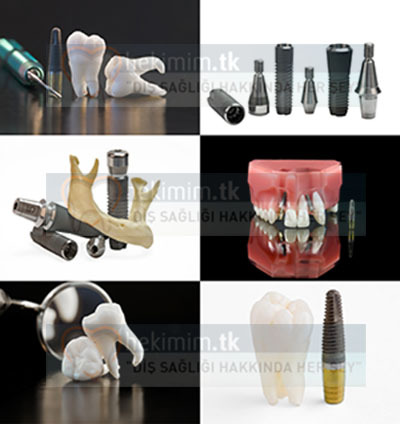 Ankara, Istanbul and Antalya, you can ask questions about your implant treatment,and can make an appointment. 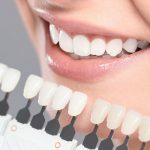 When is Dental Implant a Alternative for? Single, partial or total lack of dental problems, dental implants will bring a solution to a lasting and comfortable solution. If there is a lack of a single tooth, usually a single tooth implant process restores the chewing function and allows you to have natural-looking teeth! If you have problems with the upper or lower jaw (or both) with a sufficient number of total edentulous you can choose either the implant supported dentures or Sabt (or both). 5 or more implant-supported fixed prosthesis is removable only by the dentist back. Mobile prosthesis are the upper structures that can be used as fixed when needed but can be removed easily by using the carrier of two or more parts attached to the implant . Firmly attached to the implant with the prosthesis is placed on bun holders. Speech, movements such as chewing and laughing is certainly the risk. Treatment options depend on the patient’s own personal situation. 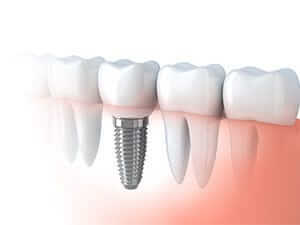 Both fixed and mobile prosthesis implant teeth provide worry-free life while smiling, chewing, talking. Wie lange dauert eine Implantat Chirurgie? Nach einer Woche Medikation wird eine Untersuchung durchgeführt und die Wartezeit fängt an. Werden Implantate überall in jeder Klinik gemacht? Natürlich sind Klinikbedingungen sehr wichtig. Es solle nur bei Kliniken gemacht werden, die der Vorschrift Klasse B, kompletten Hochdruck-/Dampfsterilisator verwenden. Andernfalls ist das Infektionsrisiko zu hoch und die Behandlung kann negativ ausfallen. Kann Jedem ein Implantat gemacht werden? Nein ist es nicht. Im Gegenteil; viele unserer Patienten haben nach der Implantat OP angemerkt wie leicht es denn war, dass sie überhaupt keine Schmerzen gespürt hätten, dass es gar nicht zu abgelaufen sei wie sie es sich angstvoll vorgestellt hätten und weitere solcher Bemerkungen. Diese Phase dauert ungefähr 6 Wochen – 3 Monate. Früher benötigte solch eine Verheilung eine Dauer von bis zu 6 Monaten, nun aber die Hälfte dieser Zeit. Im Nachhinein wird das Prothesenverfahren mit dem Ausmessungen prozediert; dies nimmt eine Zeit von 1 Woche – 10 Tage ein.